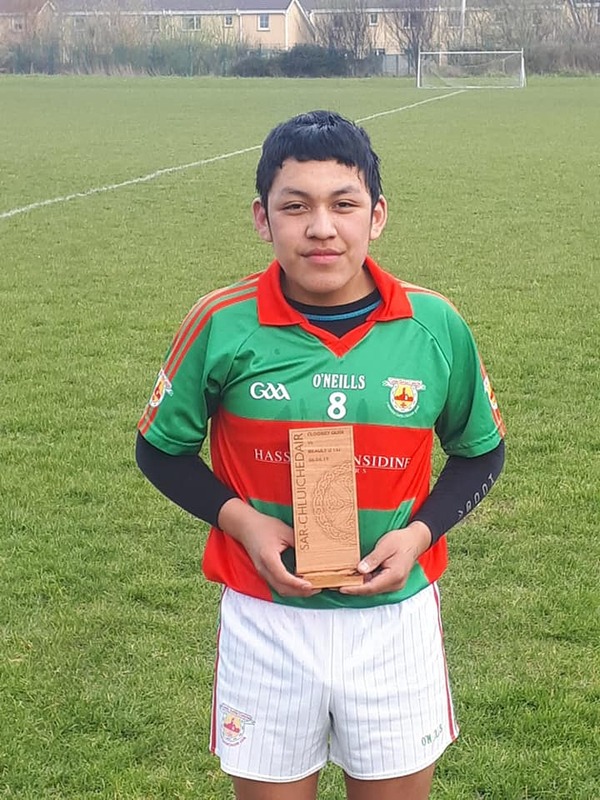 The U14 hurlers also won their first round of the U14A championship last weekend. 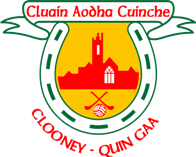 They defeated Cratloe in Clooney last Friday. Though there was a late surge by Cratloe in the second half the home side took all the points. 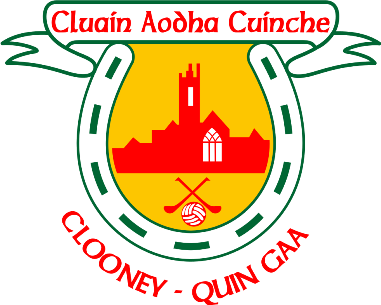 They will play Clarecastle on Friday evening April 12th in Clarecastle at 6:30pm and the U14 Academy team will play their first game Sunday against Sixmilebridge in Clooney at 12 noon. The U14 academy hurling team play visiting Shinty team Bewley from Scotland Saturday evening in Eire Og. The team Scottish team were travelling around playing a number of challenge games over the weekend. Well done Matthew Jordan Allen who was man of the match for the Academy team game.